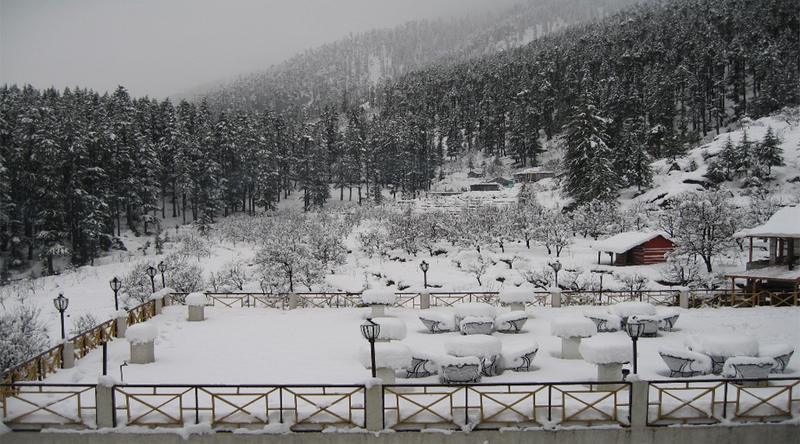 3 Nights stay in Snow Valley Resort 3*or Similar & much more. 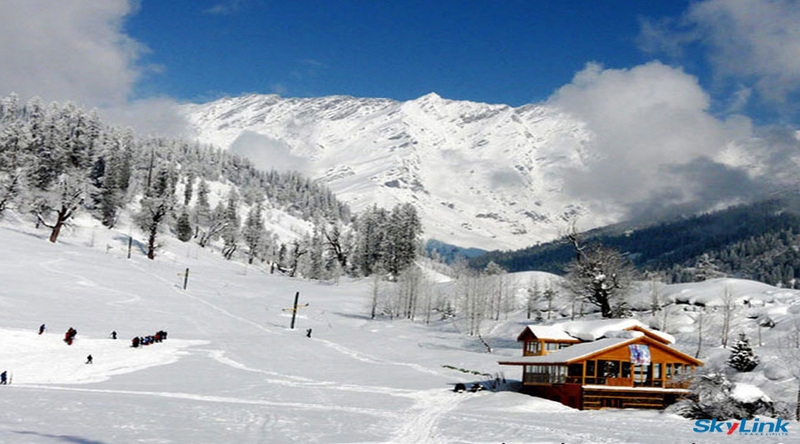 Snow Valley Resort is the largest in the charming Log Hut area which is just 02 Kilometres from Manali Bus Stand and is surrounded by vast expanse of the apple orchards and offers wonderfully fresh, clean air. Outside the resorts there is a whole range of sports and adventure activities to join from River Rafting and Skiing to Gondola Rides . 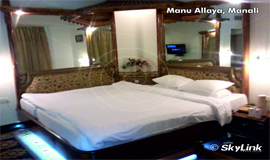 Day 01 Delhi - Manali (573 Kms) by A/C Volvo Bus Departure from Delhi at 05 PM - Overnight journey to Manali by AC deluxe Volvo. 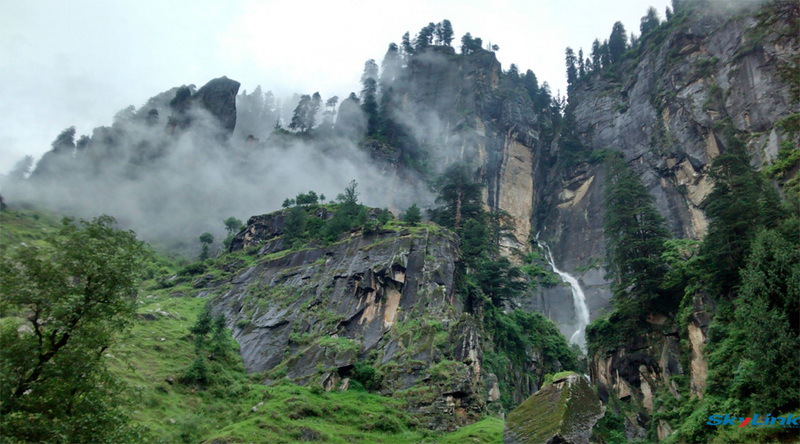 Arrival at Manali, after breakfast, proceed to optional half day city tour visiting Hadimba Temple, Manu Temple, Vashisht Temple and Tibetan.Evening free for roam at your own. 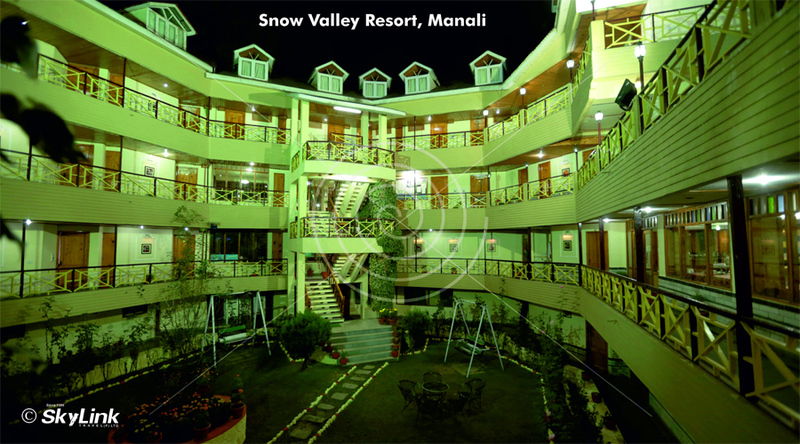 Overnight stay at Manali hotel. 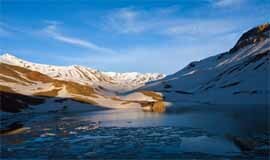 Excursion to Rohatang Pass. 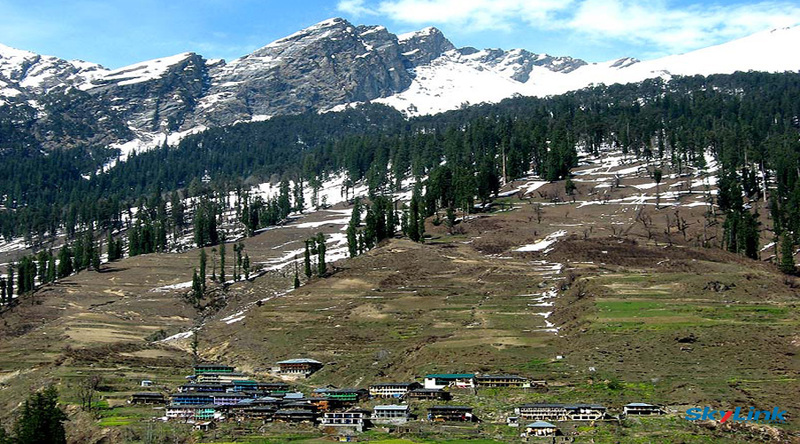 Situated at an altitude of 3979 mtrs above sea level and 51 kms outside Manali is the mighty Rohtang Pass - the gateway to Lahaul-Spiti valley. 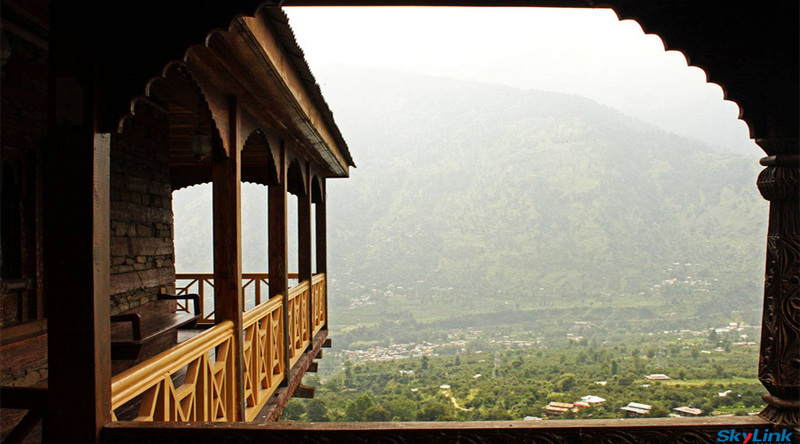 It affords a wide panoramic view of the mountains. Here one sees the majesty of the mountains at its height and splendour. 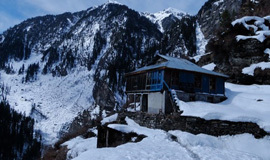 At the top of the pass the air seems to glitter against the snow as you look down over herringboned ridges into the Lahaul valley.Evening at Leisure. O/N Hotel. 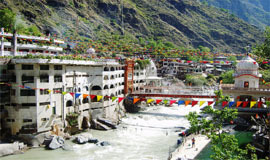 After early breakfast, full day excursion visiting Manikaran ( Hot water springs enroute Kasaul and Kullu – Shamshi (A Famous industry for Kullu Shawl).Overnight stay at Manali hotel. 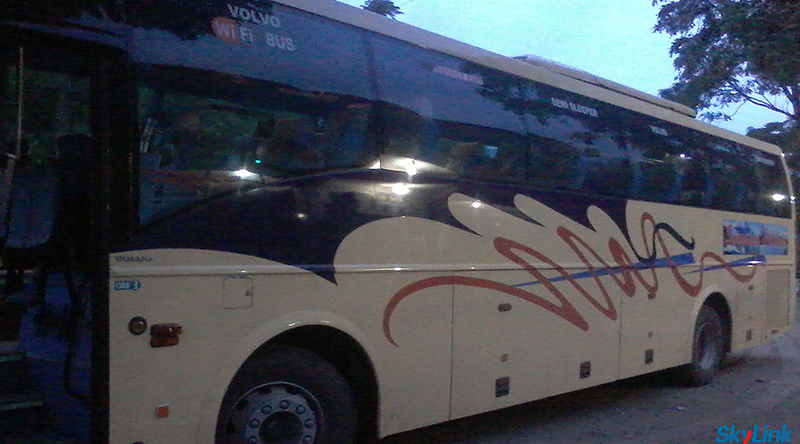 Day 06 : Arrival Delhi by Coach : Reach back by 8 AM with memories created by Skylink. Note:Above Quote/ Itinerary is just indicative. Do not consider it as a Final Schedule. 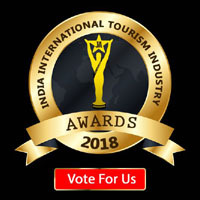 Date& Time of Tours can be changed by Local Agent / Tour Operator. 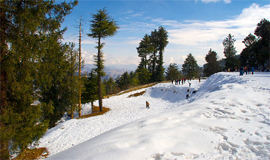 -02 Delhi-Manali - Delhi A/c Volvo Tickets. -Welcome drink on arrival . -Daily 1 Bottle of Mineral Water Complimentary. 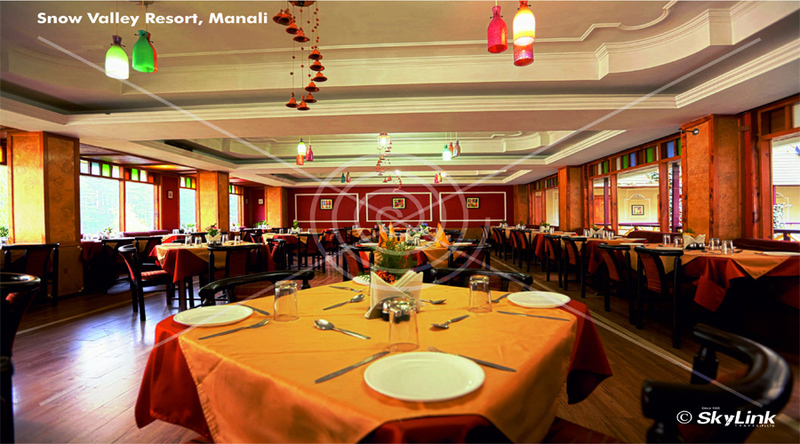 -10% discount on additional food, beverages and laundry. 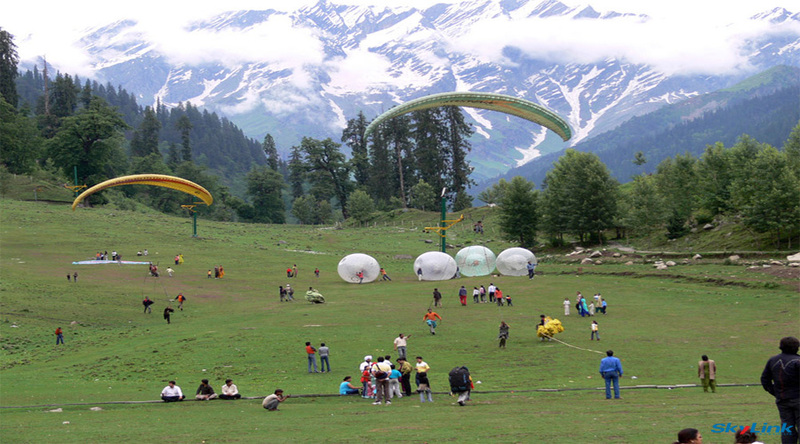 - Manali Famous for Picturesque view, Adventure, Rental Bike for adventure, Out Activities. 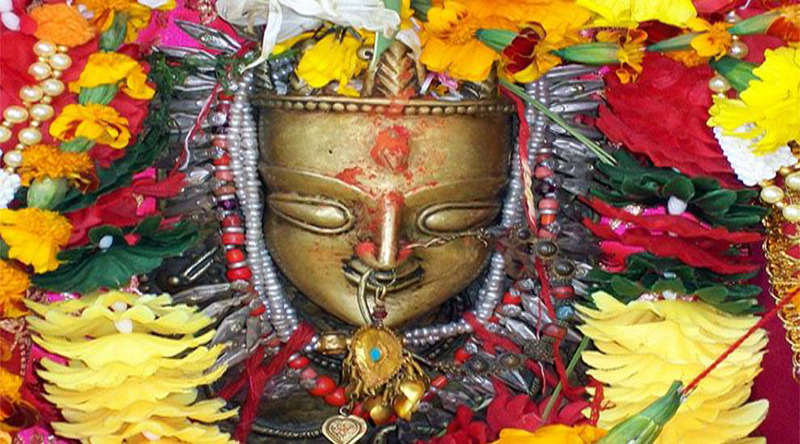 - Popular Things to buy from Kullu Manali Market –Shawls, Ethnic Caps, Wall Hangings, Tibetan carpets, Buddhist artifacts, Buddhist paintings, Idols of Lord Buddha, Woolen Wear, and Pullovers made of yark Wool, Dry fruits, Apples Jams and Jellies. 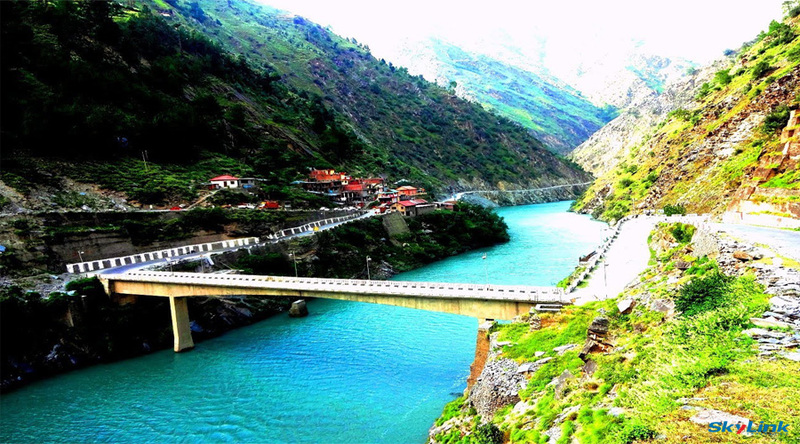 - Stoppings in Kullu & Manali – Kullu district has many shopping malls, makeshift market and local bazaars where you can buy artifacts, paintings and handloom products, Pashmina shawls, blankets & kullu caps carpets, bed covers and Tibetan handicrafts in Manali. -Khara Bazaar is best for Shawls.Charitable Trust Tibetan Handicrafts is an authentic place to pick up Tibetan items.